The main attraction of any live event or conference is the content. 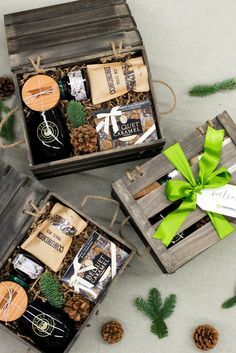 However, sometimes small thing things such as gift conference items can spike their attention and serve as a special surprise. 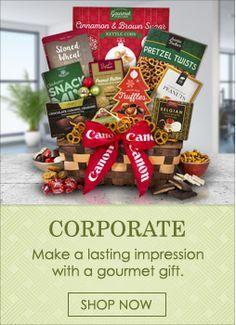 Presents are an excellent idea to thank your co-workers or clients for attending your conference. 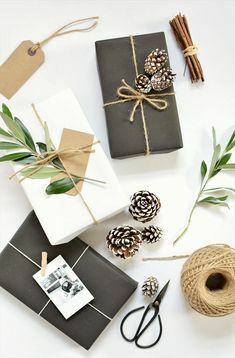 On the other hand, if your choice of gifts is poor, then it can cause a disappointment among the crowd. That’s why, if you want to excel in this task, then we have prepared a list of things you may find interesting. 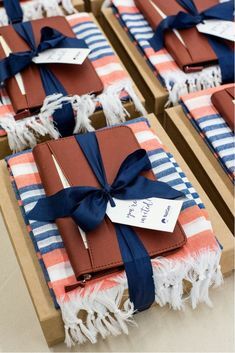 We hope it will inspire you to create awesome gift bag you attendees will love. 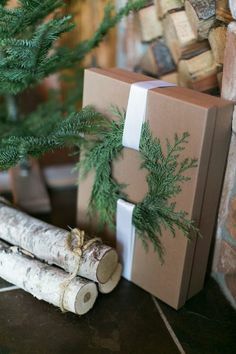 Everyone likes to receive unique presents, and one of the ways to make your presents stand out is to explore seasonal items. 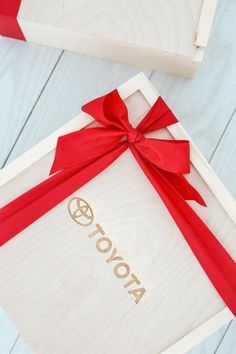 The majority of companies often neglect these types of gifts, but that fact alone will make your stuff even more special. For example, maybe you are hosting a winter conference in some mountain resort, in this case, you should think about items such as hats, gloves, scarfs, and even sweaters. They will probably use some free time to enjoy mountain fresh air and snow. So, it’s a perfect time for your attendees to use this stuff. In most cases, we can’t predict the weather, and we simply can’t rely on a forecast. As you already know, unexpected rain can ruin your conference day. That’s why free umbrella comes as a handy solution. It will not only improve the appeared of your attendees, but it will spread the news about how well you prepared for this event. You have to admit this is an impressive gift. Another thing about umbrellas, you can’t really get enough of them. And, if you slap a company’s logo, then you have a free commercial. This might seem like an everyday gift, but if you choose reusable water bottles, it will become one of the most valued items at the conference. First of all, they are quite convenient. It’s easier to use a water bottle than an open cup. Your attendees will stay hydrated, which is an excellent solution. Sometimes during the hassle and rushing from one event to another they forget to drink water. 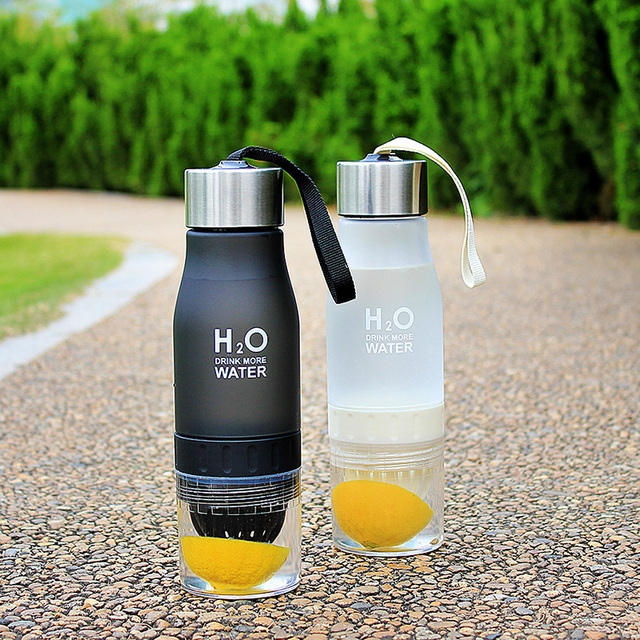 Finally, with reusable water bottles, you will show respect towards nature, which many will comment in a positive sense. Not to mention they can use this bottle long after the conference is over. People tend to stop and chat if you are giving free food. After all, they spend long hours on a conference with a minimal break. However, the food choice should be appropriate, and it can serve as an excellent conversation starter. 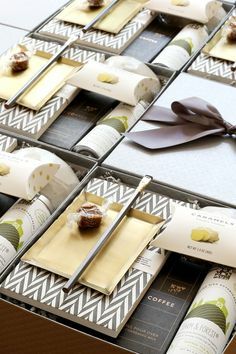 For example, you can share with your attendees a coffee cereal, or a bucket of gummy bears while they won’t last as other items, it an interesting way to make people talk about your brand. Once again, if they liked your gift, then you have a free promotion. How To Choose Professional Gifts For Lawyers?